I was part of the 8th Bloggers' Event for Organic Agriculture in Region 8. 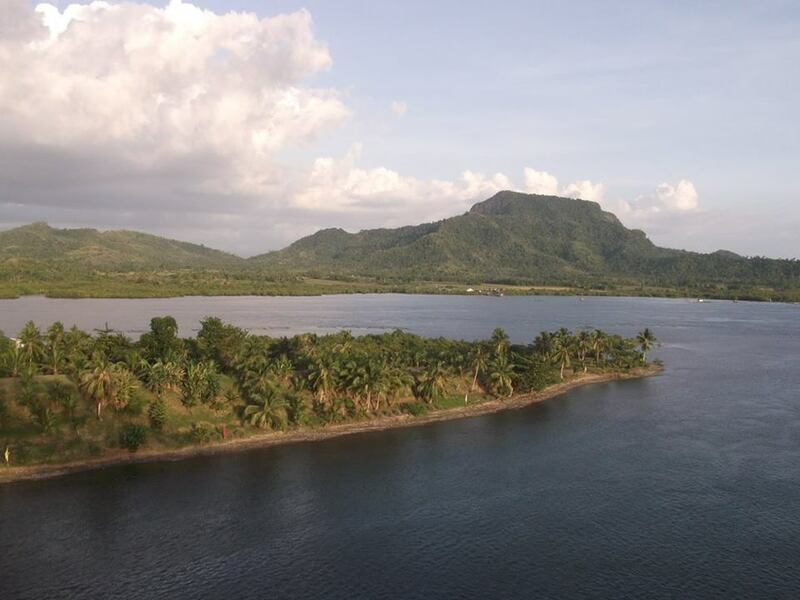 We travelled 580 kilometers down south of Manila to visit to organic farms in Samar, Leyte and Biliran through the invitation of Agricultural Training Institute (ATI) Region VIII. We arrived at DZR Airport, Tacloban City, Leyte on November 10 around 3:00PM. 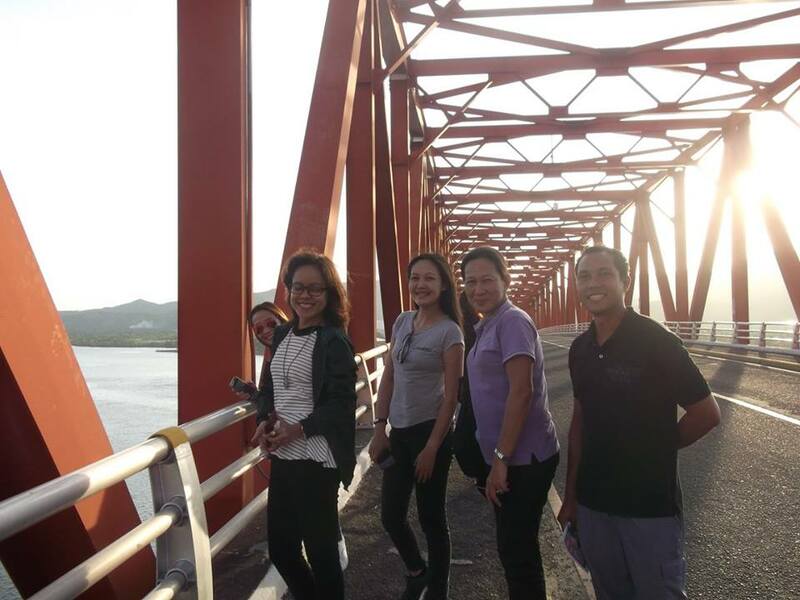 After touchdown, we went on a 4-hour roadtrip that would take us to Calbayog City. It was raining the whole afternoon well up to the evening and so we called it a night after dinner. 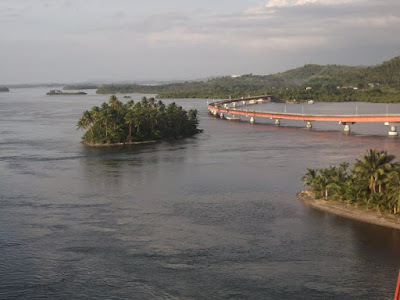 Three years ago, the said airport in Tacloban City, was completely ruined by Super Typhoon Yolanda (Haiyan). 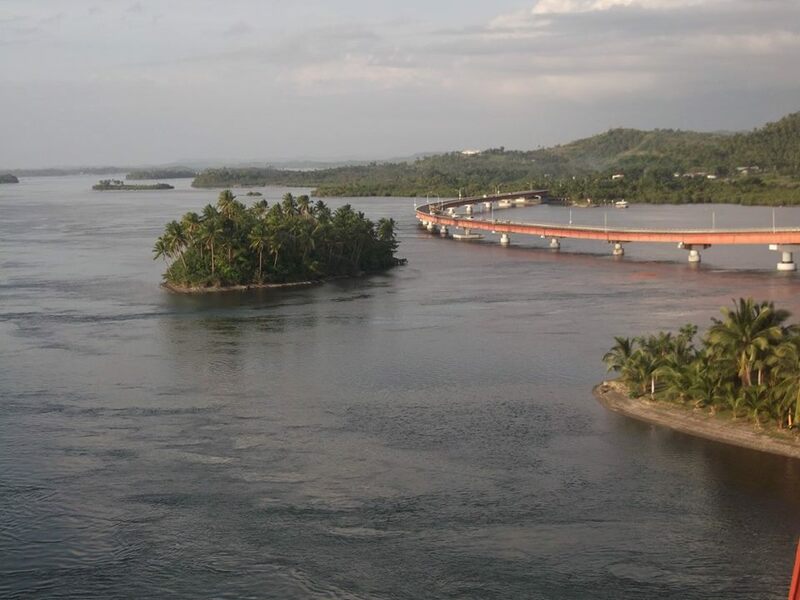 The terminal was closed for commercial flights many months after Typhoon Yolanda made landfall in November 8, 2013 with sustained winds of 195 MPH that wrecked havoc on lives and property, displacing families in Tacloban, Leyte. Several areas still bear superficial marks of Super Typhoon Yolanda disaster to this day. 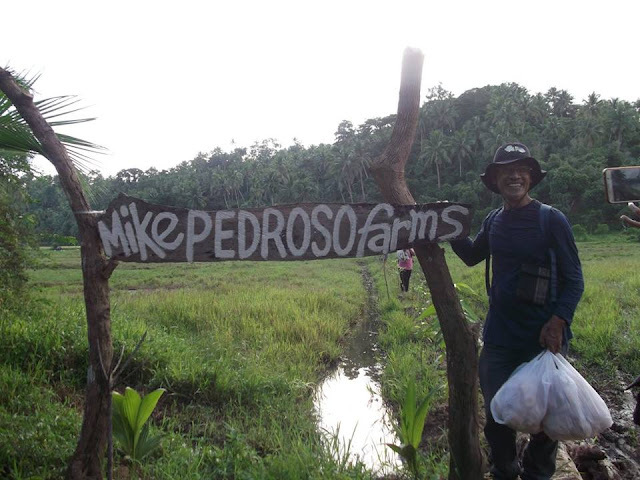 We started the day early at the break of dawn to got to Mike Pedroso Farms , owned by Engineer Miguel "Mike" Pedroso. 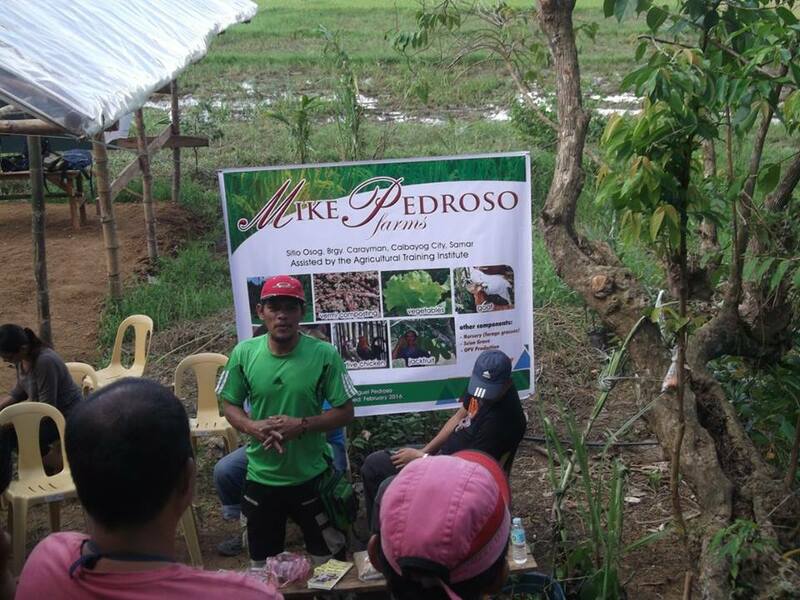 Mike Pedroso is a multi-awarded, organic agriculture practitioner who grows Jackfruit trees. Jackfruit is a popular domestic fruit widely being grown in the Philippines. 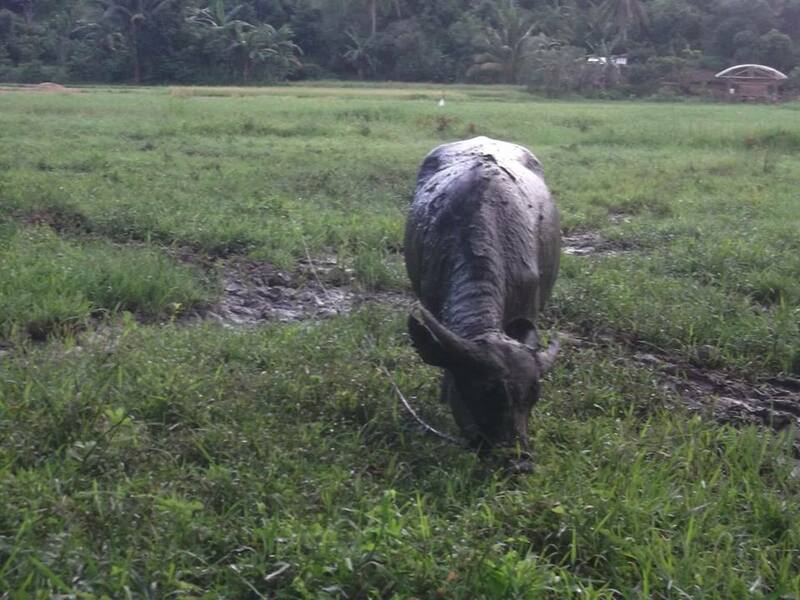 It is a flagship commodity in the Eastern Visayas. 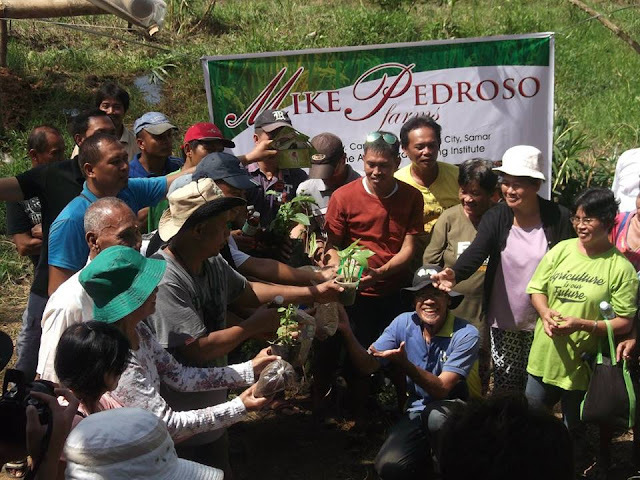 Mike Pedroso shared that he had his share of jackfruit trees affected by decline syndrome manifested by leaf yellowing and drop, that eventually leads to wilting and death. 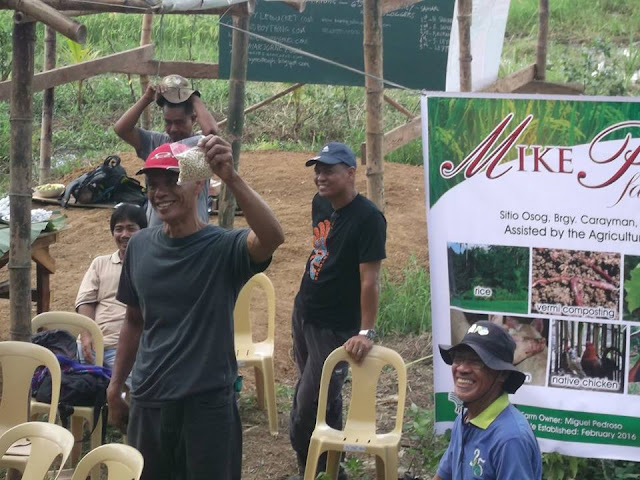 He had consulted some experts and researchers who spearheaded a project that identified as the cause of a severe decline on jackfruit in Leyte and Samar in the Eastern Visayas and helped jackfruit growers like him contain the infestation. Mike's future plans include developing his place as a wellness destination for tourists. He envisions putting up jogging pathways and obstacle courses for health enthusiast, as well as serving healthy food and beverages to future guests. 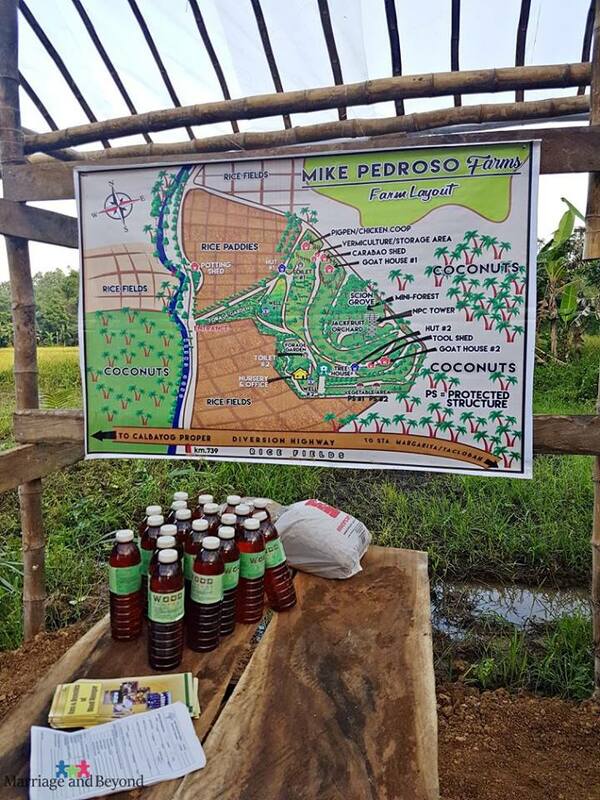 Our tour at Mike Pedroso Farms coincided with OMRO's (Organikong Magsasaka ng Rehiyong Otso) 6th Knowlefge Inputs Technology Sharing (KITS) Learning Journey. This gave us the opportunity to meet the other champions of organic farming. 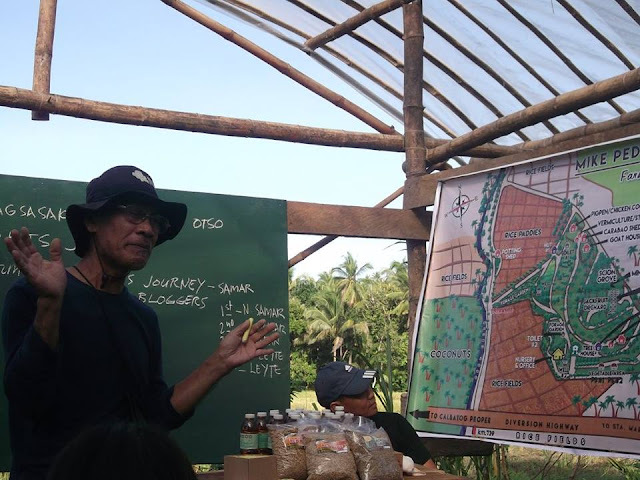 The KITS Journey involved Lakbay Alay, a venue where OMRO member farmers survey the farm that they help and pass on the gift (alay) of teaching organic agriculture to their fellow farmers within Region VIII. 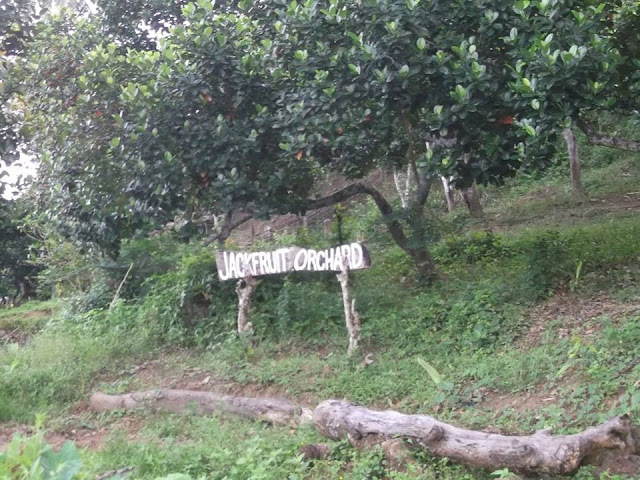 In this way, they train fellow farmers and organic farming enthusiast to learn the value of organic agriculture practices. 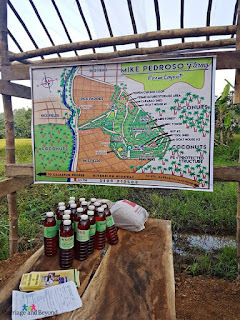 At that time Mike Pedroso Farms was the beneficiary of Lakbay-Alay 6..
ATI's Graciel Gacutan discussed the importance KITS journey and the Organikong Magsasaka ng Rehiyon Otso (OMRO) plays in fostering organic farming. 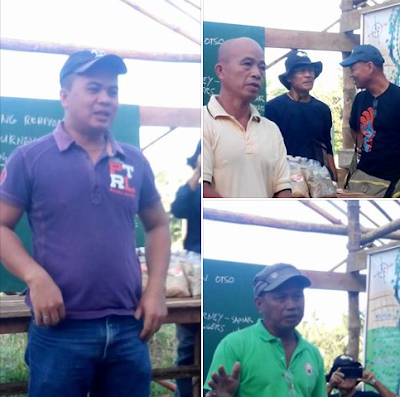 Participating farmer-experts observed and inspected the farm and gave some suggestions to further improve Mike Pedroso Farms. 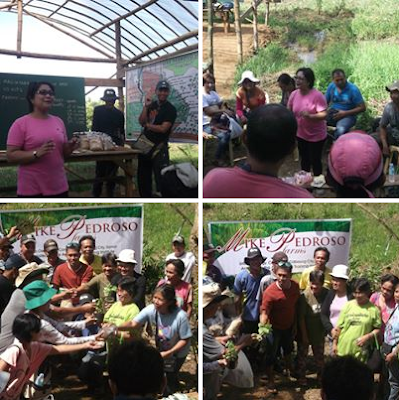 They tackled topics on proper use of organic fertilizers during the different stages of plant growth, natural pest control remedies, and livestock ad fishpond integration. They shared their gift of farm inputs that include seeds, seedlings, organic fertilizer and farm products which are value-adding to the farmer-beneficiary. It was gratifying to see united farmers working together to help their fellow farmers succeed in his undertaking. Such camaraderie is seldom hard to find. This noble sharing encourages more farmers to join in and push for organic farming sustainability. United as one, members coming from the six provinces of Eastern Visayas are working together to rebuild Region 8 from the devastation caused by Typhoon Yolanda. Lakbay Alay is a selfless act of giving and I'd like to thank ATI Eastern Visayas for being instrumental in making this happen. A "tree growing" activity highlighted our farm visit. This tree planting practice is Mike Pedroso's way of promoting environmental awareness among visitors and guests.